The Renovator MK2 Basin Mixer is a classic mixer tap with a budget conscious design. It is ideal for kitchen, laundry or bathroom renovations. The Renovator MK2 Basin Mixer comprises a long swivel spout with a slightly upswept design and features a quality chrome finish. Enjoy the perfect balance between style and practicality. 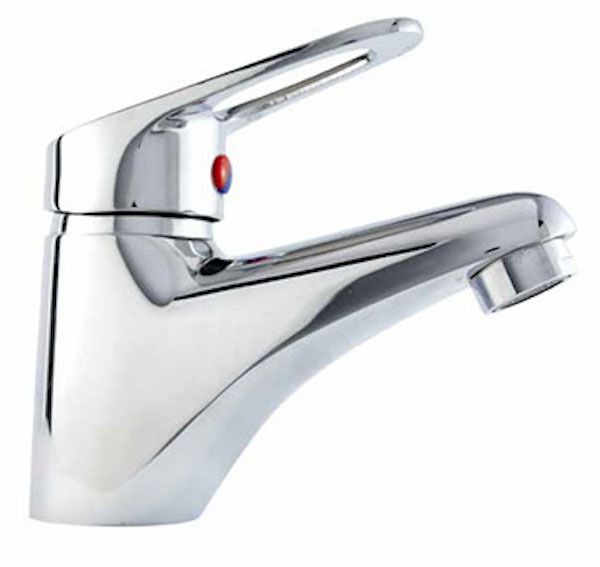 The Renovator MK2 Basin Mixer features an open loop handle design, which makes operating a breeze and it is pre-equipped with a top grade 35mm cartridge, which allows precise control over water flow. Experience the best standards of quality with the Renovator MK2 Basin Mixer. It features full solid brass construction and is built to withstand the test of time. It boasts a 4-star WELS rating, uses 7.7 litres of water per minute, and as a mark of quality, it is backed by a 2-year limited warranty from manufactures Linkware. 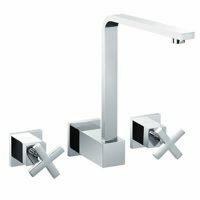 For budget basin mixer taps in Perth, choose the Renovator MK2 Basin Mixer available at Ross’s Discount Home Centre. 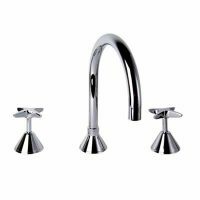 Shop from our online store today to purchase this basin mixer tap at the lowest price!